If you are trying to recover data from a hard-drive failure, the first thing you should do is make sure the machine is indeed dead. There are countless glitches that could cause your hard drive to not respond. So double check the drive by hooking it up as a secondary drive to an alternate computer. The easiest way to do this is through a USB universal drive adaptor – it usually costs about $30 and is goof to have around for all sorts of hard drive diagnostics. Checking your hard drive to make sure it is really dead is one of the most important things to do because an attempt to salvage your data can cost anywhere from a hundred dollars to several thousand. What’s more, the process can take days – with no guarantee that the money and time you invest will produce the lost data. Even though there is a chance you may never be able to recover the data again, very often the data on failed drives is recoverable. According to popular mechanics, there are two ways that drives crash: Logical failure and mechanical failure. In a logical failure, the drive’s components are physically undamaged, but because of either accidental formatting or a corrupt file system, the drive is not able to find and navigate its own data. However, unless it has been overwritten, that data still exists on your drive. A mechanical failure means that your drive has broken parts that are preventing it from working—busted drives often make a telltale clicking sound as they futilely attempt to access their files. If you hear that, your data may still be there, but you’re not getting it back without calling in the experts, which charge between $500 and $2500 to attempt to salvage data mechanical disasters, depending on the severity of the situation. Try this hard drive recovery price calculator to estimate the cost of your project. This does not give the exact cost of your recovery, but can give you a good estimate to decide if salvaging the hard drive is worth it. 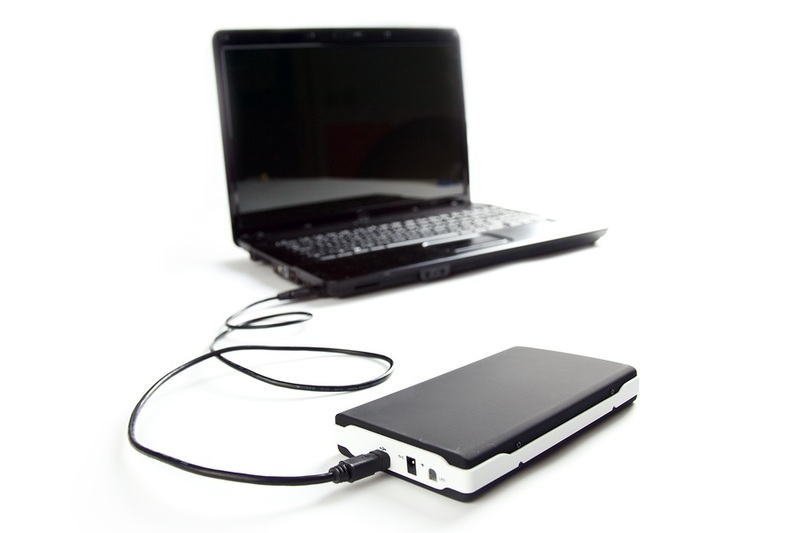 The best way to prevent the need for hard drive recovery is to always back up your data. It is no secret that your hard drive will fail eventually. The best way to be prepared for a surprise or known failure is to have a backup routine that will make it easy to retrieve your lost data.